Thanks for joining the National Make-Out Challenge! 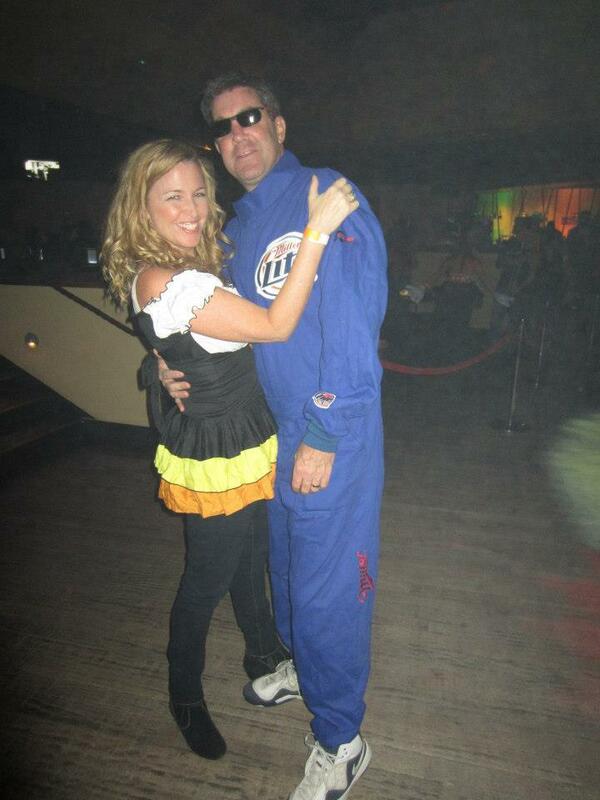 (Tracy) It was Halloween night 2013, and it was our first one to be kidless. After the darling neighborhood kids had completed their candy rounds, we headed out the door in borrowed costumes to meet some friends. This is when we began to discuss making-out. Bruce always jokes about the kissing contest he won in college. Why not create a make-out moment of the day? As of today, Bruce is up ahead slightly! Click these 2 kissers & watch us on TV. Feel free to skip a day, so it can continue to be a playful, organic movement towards intimacy. Keep in mind, this is supposed to be fun. A Redbook poll done in April 2011 reported that 79% of women said they don’t kiss their husbands as often as they would like. Some couples spend more time watching kissing on TV than actually kissing!! An average person spends two weeks of his or her life kissing. Sensitivity of the lips is 100 - 200 times higher than that of the fingers. A brief romantic kiss will burn about 2-3 calories. A solid French kiss will burn more than 5 calories. French kissing can use up to 29 facial muscles. Some of our favorite great movie kisses! - Click the picture to see the kissing! 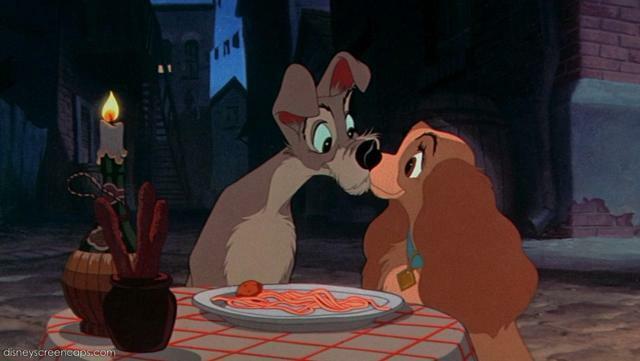 Lady and the Tramp - Ultimate spaghetti kiss. Pride and Prejudice - Trust us, it's worth the two hour wait! Let him kiss me with the kisses of his mouth! For your love is better than wine!